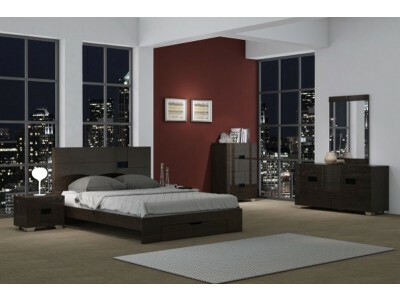 Aria bedroom set in dark brown finish and modern lines patters. Platform bed has a storage drawer in the front and comes in queen and California king sizes. 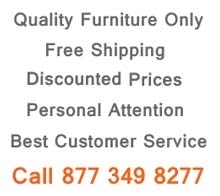 Smooth closing drawers on nightstands, dresser and chest. 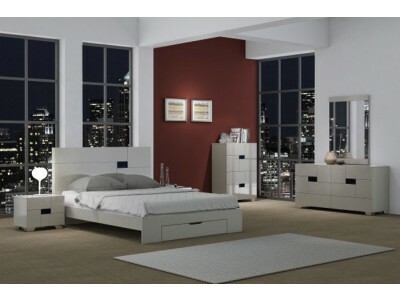 This modern bedroom collection is perfect for minimalist style rooms and contemporary spaces.